In making A Perfect Terrorist, FRONTLINE’s 2011 film about David Coleman Headley — the American mastermind behind the 2008 three-day siege on Mumbai — producer Tom Jennings became obsessed with the tangled web of relationships that helped Headley move from small-time drug smuggler to international terrorist and spy. Jennings wanted a way to tell Headley’s story that visualized that web and allowed users to explore its complexity and contradictions. 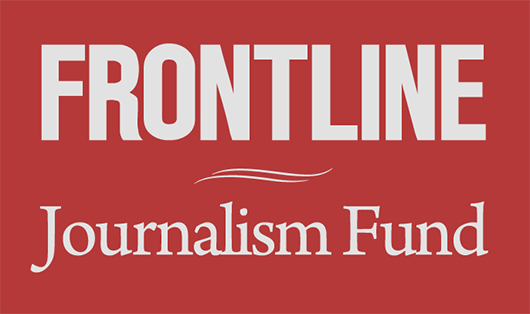 So, as a part of FRONTLINE’s ongoing experimentation with digital storytelling, we teamed him up with a group of talented developers and designers to see what would happen. 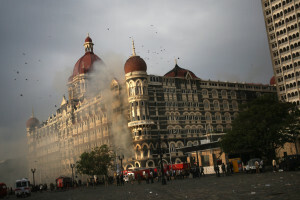 This week marks the fourth anniversary of the Mumbai attacks. Last week Indian authorities executed Mohammad Ajmal Kasab, the sole surviving attacker. Yesterday, it was announced that Headley, who agreed to a plea bargain that spared him from the death penalty and extradition to India, Denmark or Pakistan, will be sentenced for his role in the attacks on Jan. 17. The interactive was made possible by a grant from the Corporation for Public Broadcasting, as is a part of an ongoing effort here at FRONTLINE to experiment with new forms of storytelling. 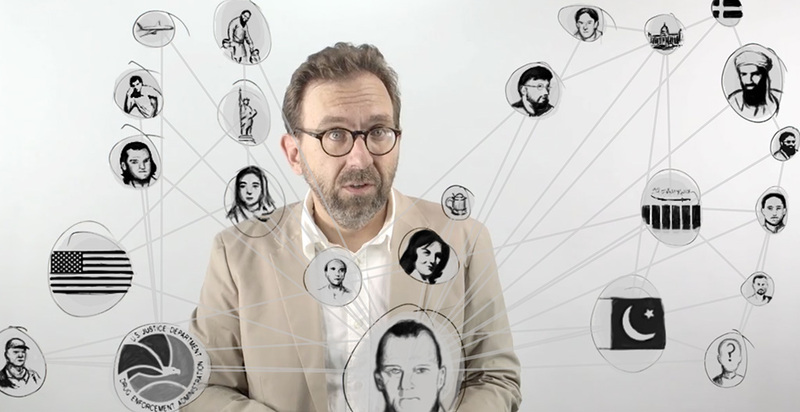 Jennings produced this interactive with Sabrina Shankman. The video was shot and edited by Travis Fox. The design and development work was done by the interactive agency Secret Location.